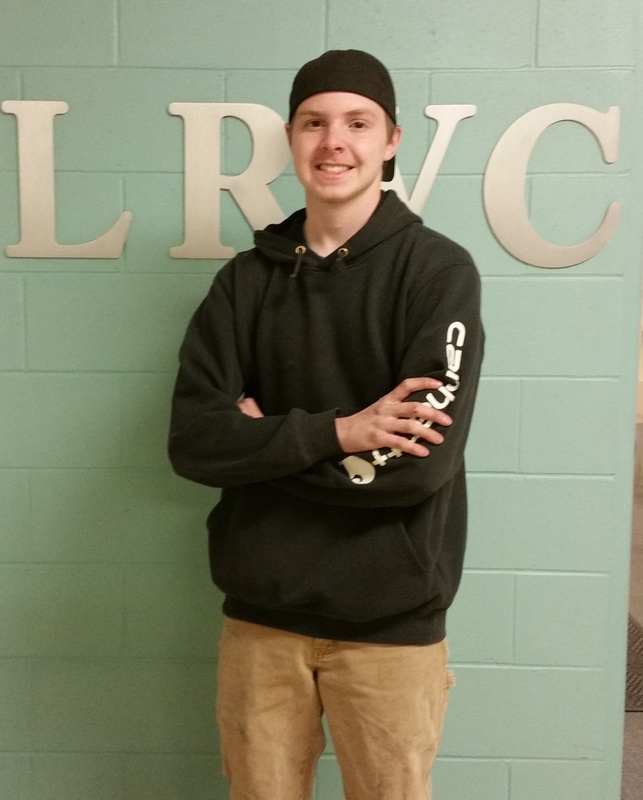 Jared has been accepted into an apprenticeship program with Chadwick-Baroos that will lead to full employment. This company is a leading distributor of heavy equipment for the forestry, construction, and recycling industries. Jared will receive training in the service department.